Williams Creek Management understands that mitigation/restoration is essential to recover ecosystems that have been degraded or destroyed. 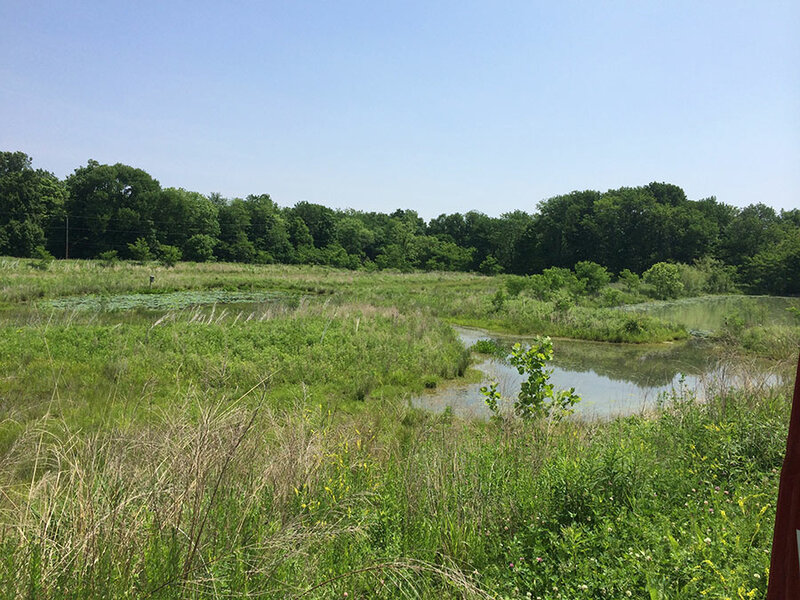 Williams Creek Management assists clients with various wetland recovery projects to preserve and restore wetland benefits by re- establishing natural ecological processes. Williams Creek Management provides professional wetland mitigation/restoration services including site preparation, plant preparation, installation, maintenance, and continuous adaptive management. Williams Creek Management minimizes the temporary impacts that may occur during construction and uses methods that create the least disturbance possible.